Evacuate or Stay? The Sand Fire - a first hand account. 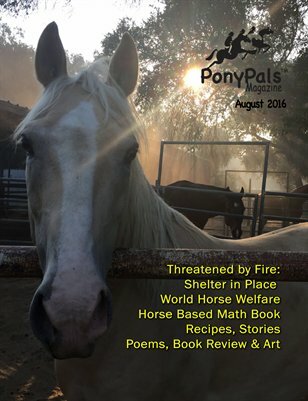 World Horse Welfare, fiction, stories, book reviews, poems, Homeschool Math in August and more!